After graduating from University College Dublin in 2017, Rebecca spent her first year interning at a busy referral emergency hospital in Manchester. Through this experience, her interest in soft tissue surgery and emergency critical care have been heightened. 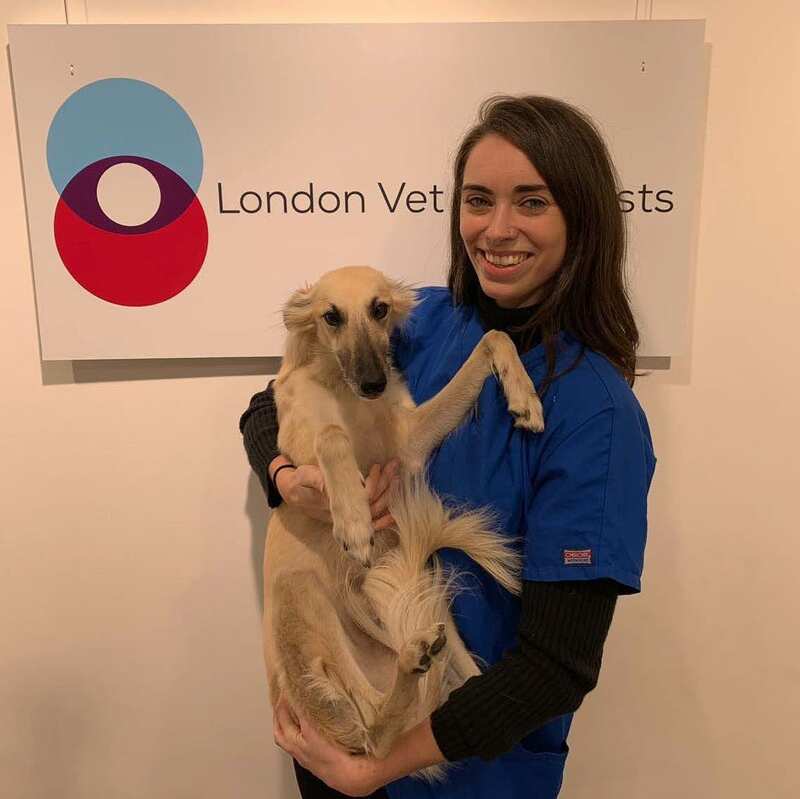 Growing up with a father as a vet she’s passionate about animal welfare and keen to hone her developing skills as London Vet Specialists’ new intern. Her interests lie mainly in surgery but she enjoys all areas of veterinary medicine. Outside of work, she’s an avid reader and music fanatic. Growing up in Ireland she also trained as a gymnast – she enjoys yoga and pilates in her spare time now.